To preregister your children for VBS, please fill out the vbs registration form. You can scan and email your registration forms to info@myrichland.org, mail or bring them to the church office, or just bring the forms when you bring your children Monday evening, July 27 at 5:00. Registration will also be available here at the office at 4:45 p.m. each afternoon next week. 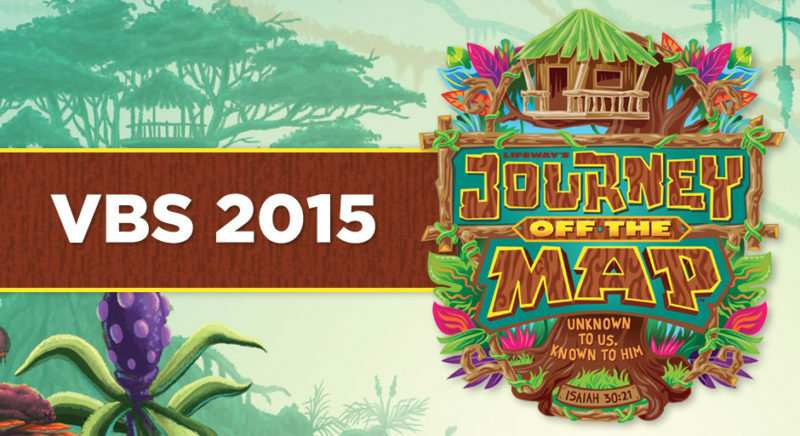 Our annual family celebration for VBS will be Sunday, August 2nd at 10:40 a.m. This will include a presentation by the children and will be followed by lunch, snow cones, popcorn, games and the famous bounce house. We hope your children will join us in our Journey off the Map!